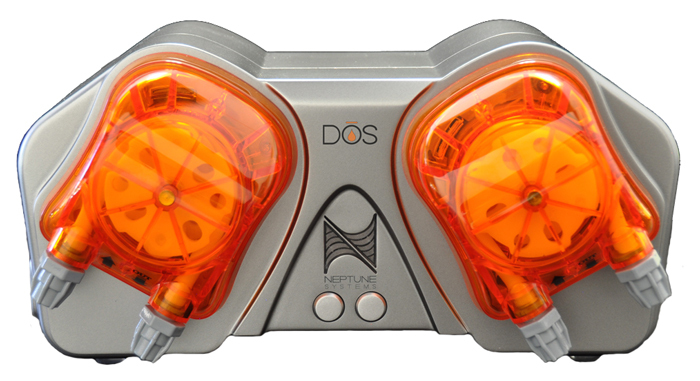 Best Aquarium Doser - Which doser should I buy for my saltwater tank? 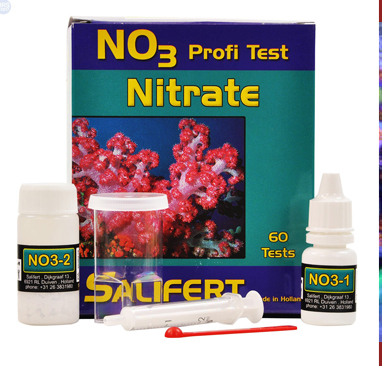 With the number of products out there today in the salt water aquarium world it can be quite confusing sometimes to decide on which is right for you. 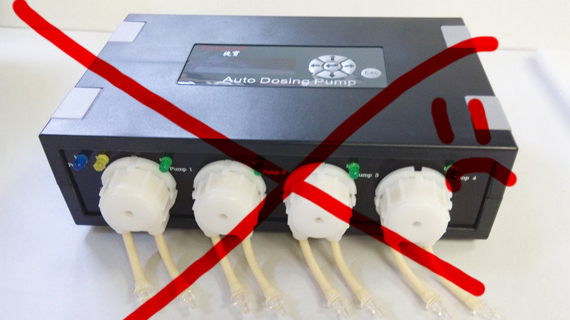 One of these decisions you may be trying to make is buying a doser. 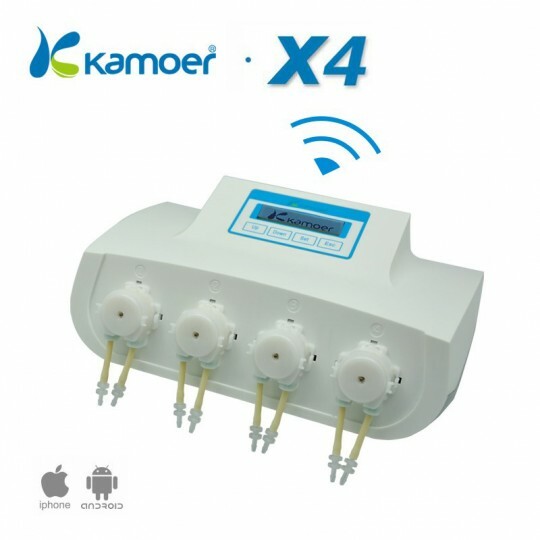 A lot of people ask us which is the best aquarium doser. Perhaps you haven’t thought of it yet or you tank doesn’t need one yet but Id still like to plant a seed in your mind for future thought when your ready. 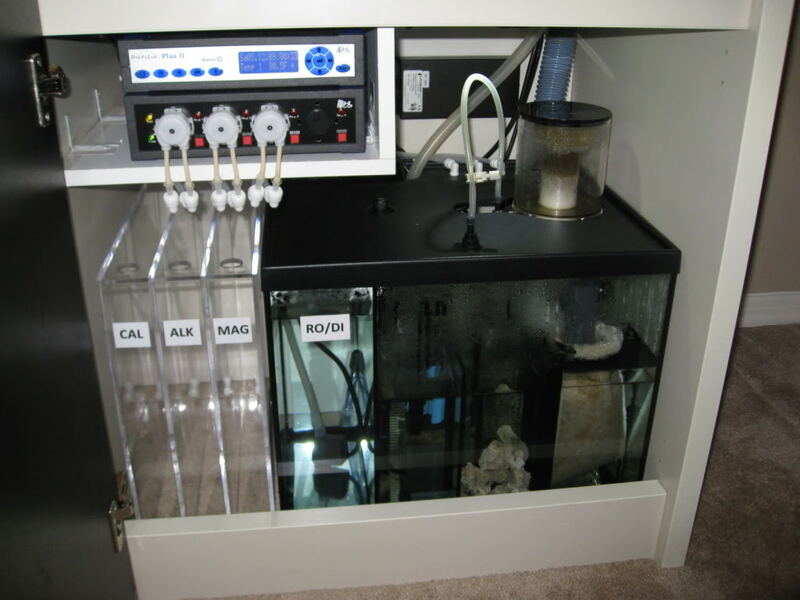 How do you know when you should start dosing your tank ? Can not stress above point enough, thats why its in red and bold.